In preparation for marketing you will have many thoughts as to what you need to do to secure a buyer. Stand outside and imagine yourself as the purchaser, what sort of first impression do you think the house may give. Does the front door need a fresh coat of paint? Does the front garden need trimming back? Are the windows clean? Make sure your property has 'kerb appeal'. We know it's a cliché, but first impressions really do count. You must also think about the inside and how well that presents. Can you add value by making certain changes? We are always happy to give you our opinions so please just ask. This brings us on to the next step. The first step when thinking of selling is to organise a valuation through a local estate agent. A good valuation isn't necessarily the highest. Any valuation should be supported by good comparable evidence of property sold and what they actually achieved, as this can sometimes be different to the asking price. There should be an understanding of the target audience, given the trends of the market at any given time. A good estate agent should also be looking at the bigger picture and not just the immediate sale. If we think you can increase the value or saleability by making certain changes, we'll tell you. Subject to what the market is doing you should be looking to sell in a realistic timeframe. In today’s marketplace the presentation of your property is an integral part to attracting a buyer. Our brochures are set on a landscape orientation, with up to eight large professional images, taken with the latest digital cameras and lenses. They also include what is rapidly becoming another important marketing tool and very much requested by buyers, the floor plan. These are provided as part of our standard marketing package and are of no additional cost to you our clients. A map to easily identify your location is also included and provided by Google mapping. The room dimensions and energy performance rating are also included on the brochures. With the online world now part of our daily lives it’s no wonder that around 85% of people begin a search for a property on line. We are confident of providing you with the largest exposure on line by marketing your property on sites such as the UK’s number one property website rightmove. In addition you will have your home marketed on Zoopla, PrimeLocation and your property will be seen on The Times and London Evening Standard websites and more. This is all in addition to our own easy to use website Jenkinsonestates.co.uk. 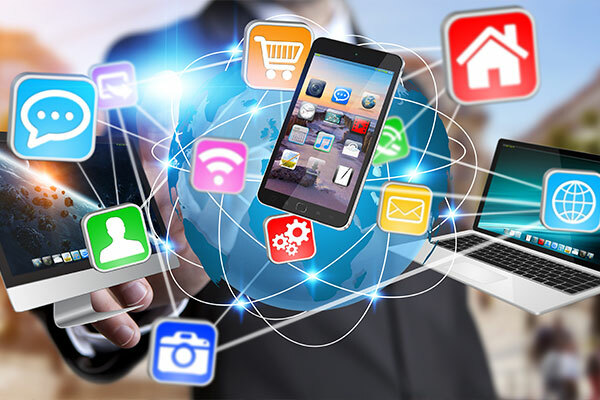 Our site is fully integrated onto the mobile platform and therefore can be used and accessed from any mobile device or tablet and your property will present the same as it would on a desktop computer. The world of print is sometimes taken for granted in our industry but not by us. We offer double page full colour advertising in the KM East Kent Mercury and your home will feature in this and will also have the chance to be featured in the property editorial section with your home on the front page. We have this at our disposal as we have consistently advertised for the past 8 years. With the years of experience we have in our team we have all grown up in this industry and been around before the world of push button marketing. Although we use the latest award winning software to allow your home to be emailed, text and mailed to potential buyers 24 hours a day we still very much have a traditional approach to selling a home that complements the latest technology successfully. Another part of our service that comes as standard is accompanied viewings. One of our experienced and blue chip corporate trained team will be on hand to carry out these on your behalf if you require. We don’t doubt that you know your home better that anyone, but we know our industry and know not everyone can always be available or feel comfortable to show their property. We have a very sound and straight forward approach to this. Viewing feedback is as important to us as it will be to you. 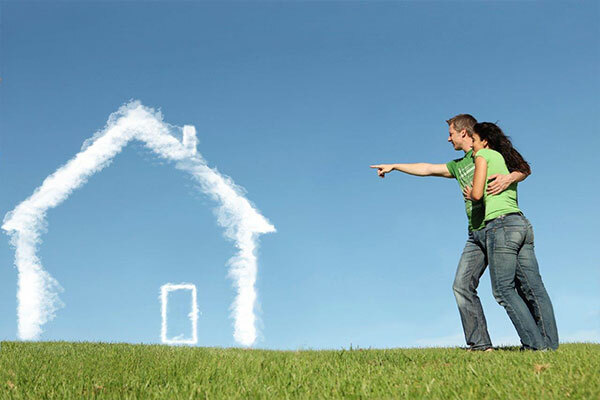 This enables us to build a picture of how your property has been received in the market. It gives an opportunity to address anything that we can, if we need to. Allowing us to adapt and change our marketing to suit your individual property. By doing this we can make sure we are arranging appointments for genuinely suitable clients. Once we have sold your property we then focus on progressing this through to a successful completion. We monitor all of our sales to ensure they are moving forward. We look at milestones to ascertain the correct progress of your sale and purchase. Our experienced in branch sales progressor is here to make sure a smooth and simple transaction is achieved all in an acceptable timescale. We have a good relationship with local solicitors and conveyancers and this allows us, if the need arises to work most problems through to a suitable conclusion. Our branch is in a highly visible, busy and well known location. Situated on West Street with Deal Mainline Railway Station behind us, we are the first and last estate agent that anyone visiting by train will find. Great for anyone using the fast train link between here and London St Pancras and that clientele base. Once you are happy with the marketing material and we've gone live with your property the viewing process can begin. Our aim at Jenkinson Estates is to accompany every viewing, unless you prefer to be present yourself of course. Inside the property ensure you tidy up and de-clutter before viewings. If you're at home leave the buyer to wander freely with us and simply make them aware you're available to answer questions if necessary. There is nothing worse than an anxious owner following a potential buyer around the house, it makes buyers feel nervous and rushed. Make sure you also listen to feedback, we will be honest so don't take it personally, we try to use it as a positive and to help make changes if there is a trend to the feedback. One of the experienced team members at Jenkinson Estates will deal with the negotiation of an offer between the buyer and you 'the seller'. Whilst everyone assumes you will take the highest offer there are several factors to consider, particularly if you have more than one offer. Is the buyer chain free or in a short complete chain (under offer themselves to a first time buyer for example) are they cash or do they have an 'agreement in principle' and can they work to your preferred timescales. Whatever the circumstances you should never feel pressured or forced into accepting an offer. Remember we are acting on your behalf; we will work with you to get the best possible price from someone in the best possible position for you. 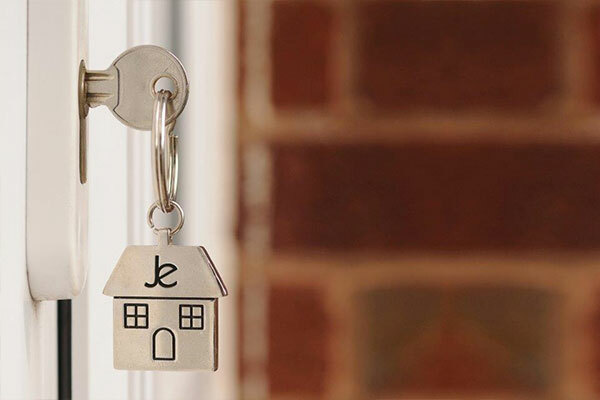 When considering an offer we will advise on other interest, viewings, feedback, general market conditions and comparable properties that have sold, so that you can make your decision on an informed and well educated basis. Once the sale has been agreed both parties need to instruct a solicitor, We have a list of preferred solicitors and can arrange quotations on your behalf. Once we have both sets of solicitors we send out a memorandum of sale to all parties involved detailing the agreement and allowing the solicitors to get in contact and begin the transaction formally. 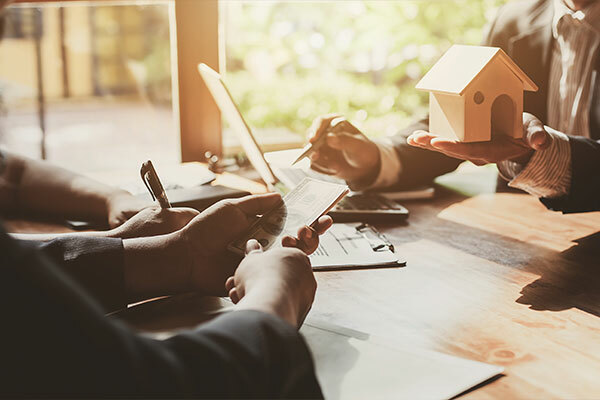 Once the sale has been agreed and conveyancing is underway the buyers will get their survey on behalf of their mortgage lender, unless they are cash buyers. This will be a mortgage valuation, home condition report or building survey. 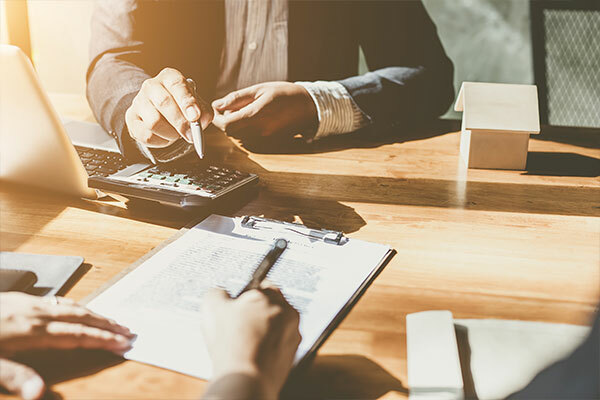 Assuming the surveyor agrees the property is worth what you're buyer is paying the bank will agree to lend the requested amount (mortgage offer). Buyers may also choose to get their own independent surveys if the initial report flags up possible issues, such as, gas safety inspection, electrical inspection, timber and damp or roof survey. Again we are here to help as the need arises. We have a dedicated in house sales co-ordinator and liaise with the solicitors on your behalf as part of our service. This ensures our expected miles stones, which if being adhered to, result in a well managed sale and all within a reasonable timeframe to completion. Ultimately we are here to make sure your sale and purchase is as stress free as possible, we don’t leave anything to chance and the level of our sales that successfully complete are testament to that. Once the conveyancing has reached its conclusion and the buyer has their mortgage offer if required, we are ready to exchange. That is when the purchaser lodges their deposit (normally 10% of the purchase price) and contracts are exchanged, making everything legal and binding for both parties. On exchange a completion date will need to be agreed and often we help mediate through the chain to get an agreeable date by all parties. Completion day has finally arrived and you're ready to move out if you haven't already done so. 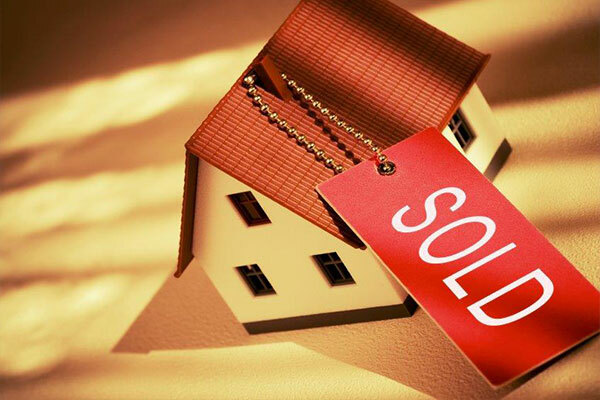 On the day of completion the buyer’s solicitor will transfer the remaining amount due on the purchase price. Once the money has been received by your solicitor, that's it, completion has taken place. You and ourselves will be called to confirm this and we will be allowed to release keys, which your buyers will normally collect from our office. 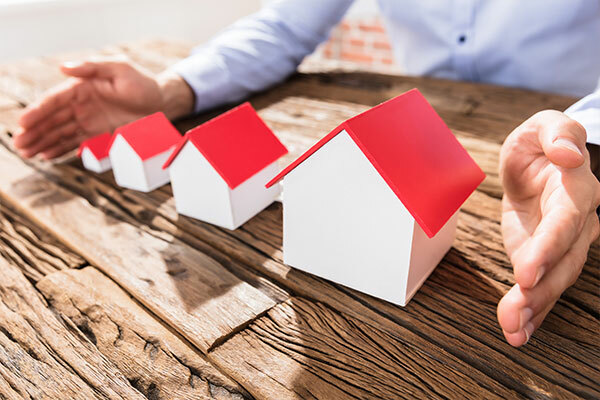 The solicitor will generally pay the estate agent and take their own fees from the completion monies before transferring any remaining amount to you.